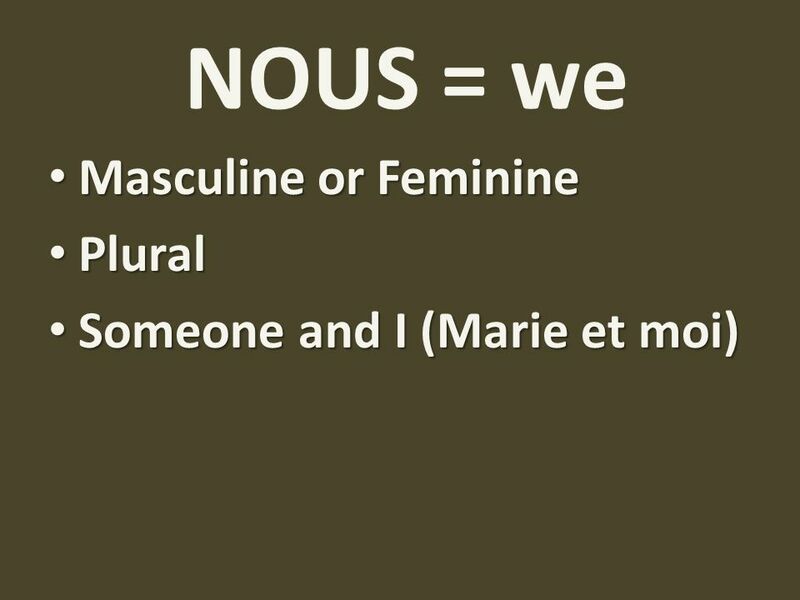 2 Paul listens. 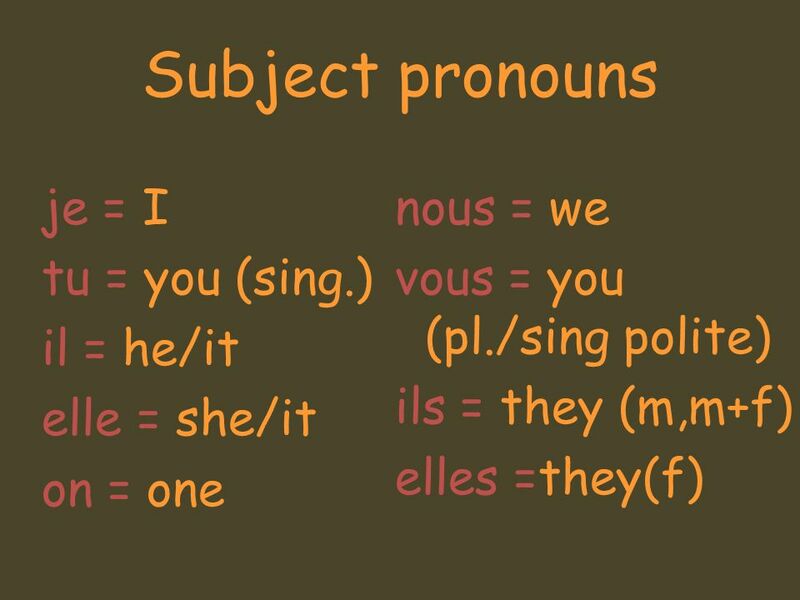 Paul écoute. 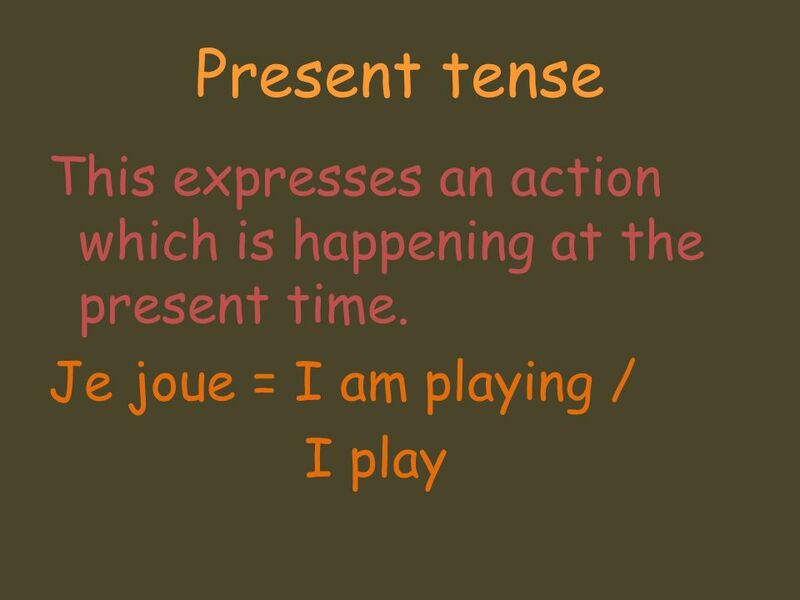 Subject: who is doing the action? 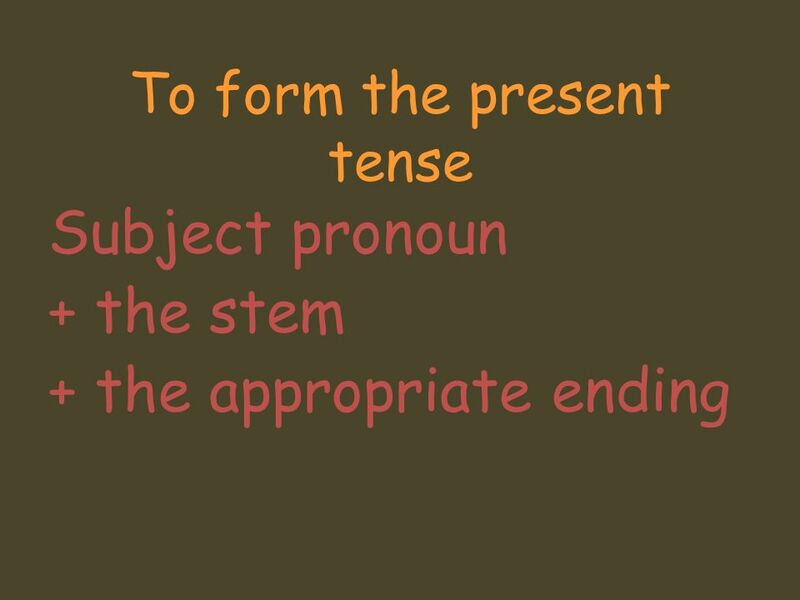 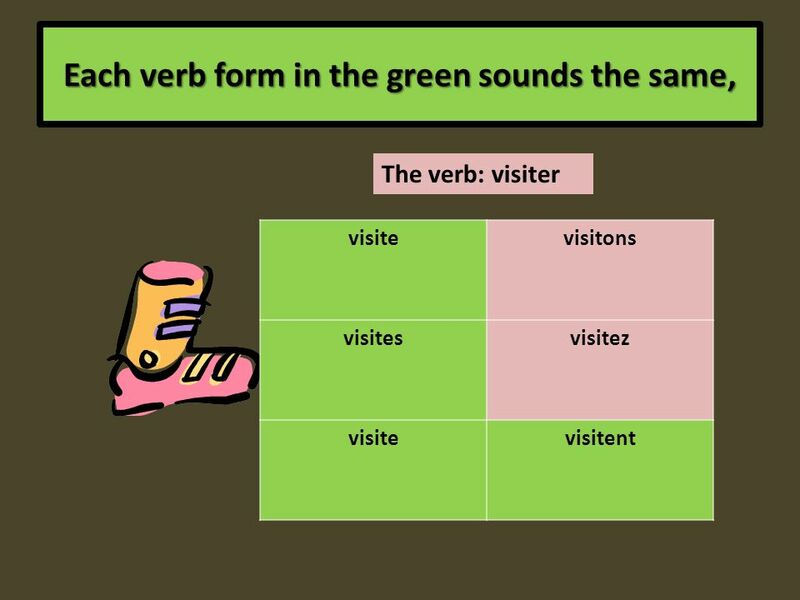 Verb: what is the action? 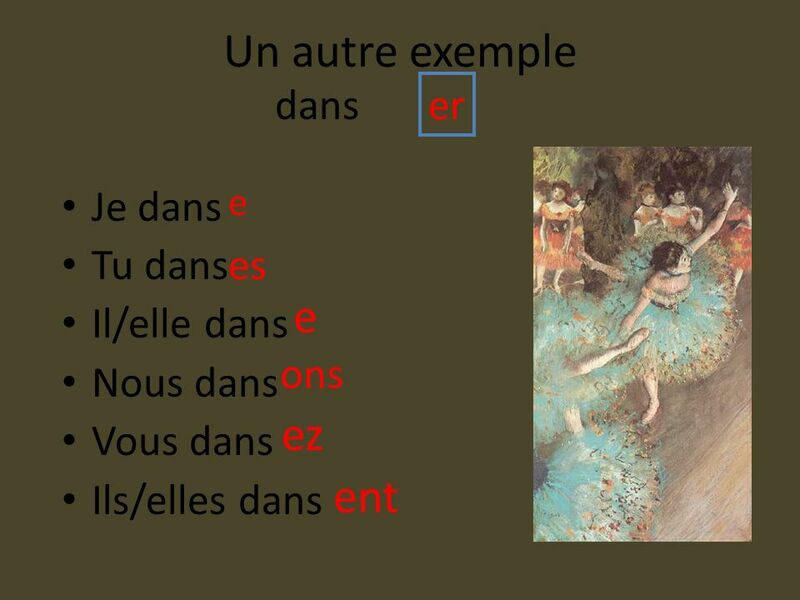 Paul écoute. 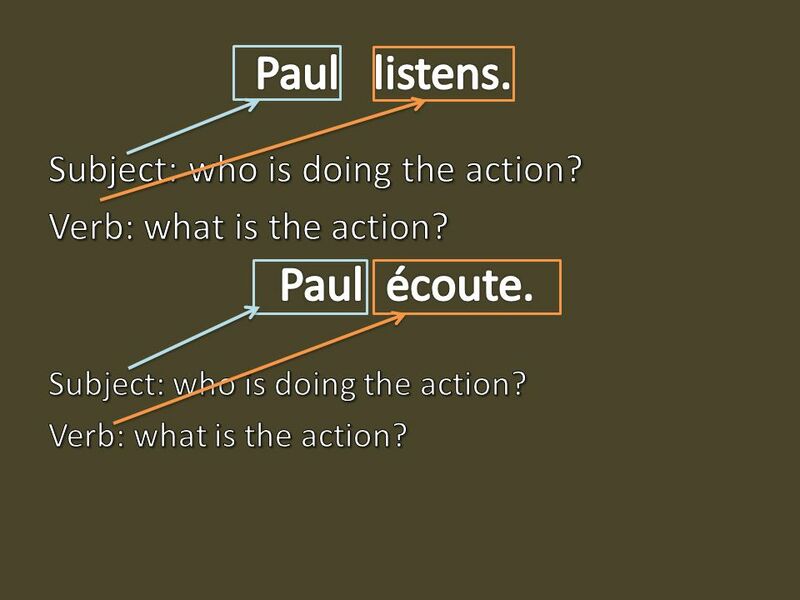 Subject: who is doing the action? 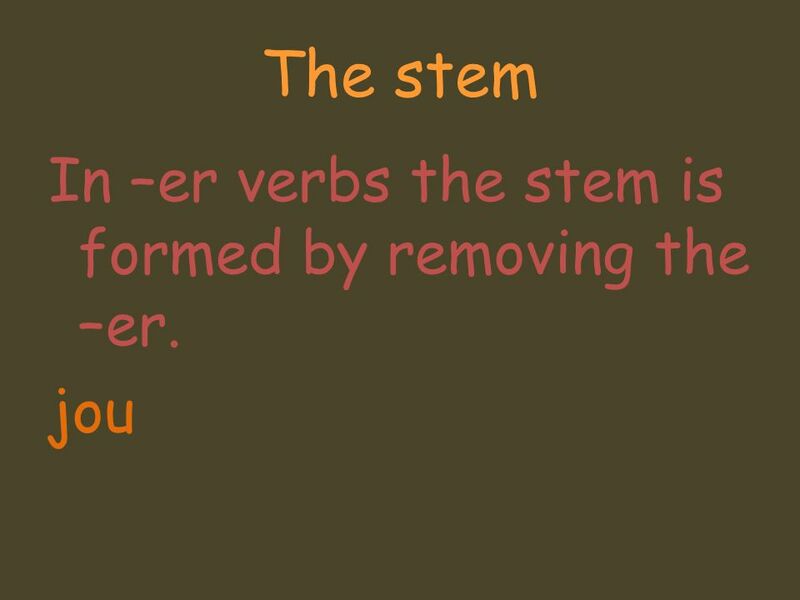 Verb: what is the action? 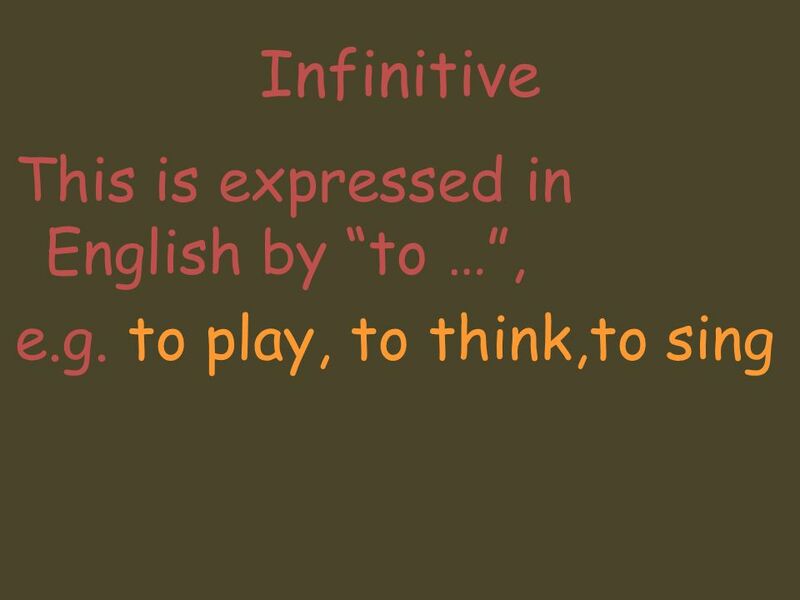 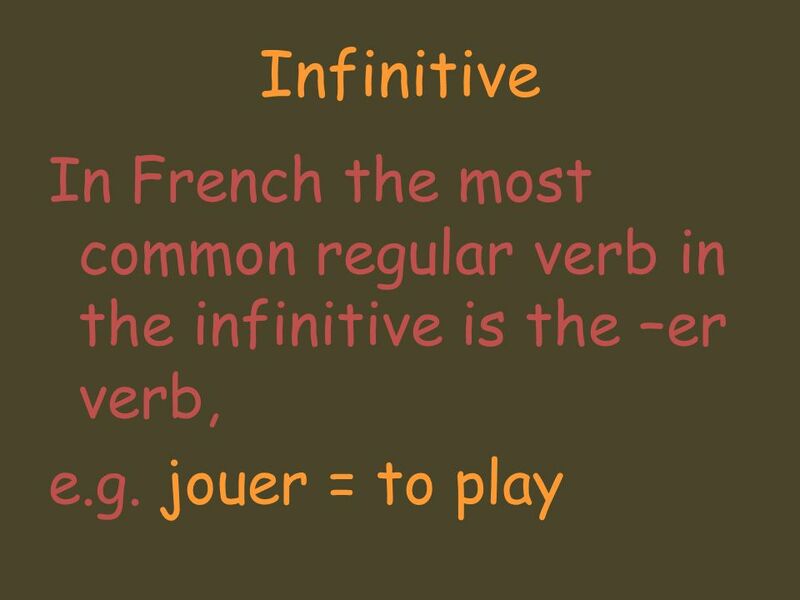 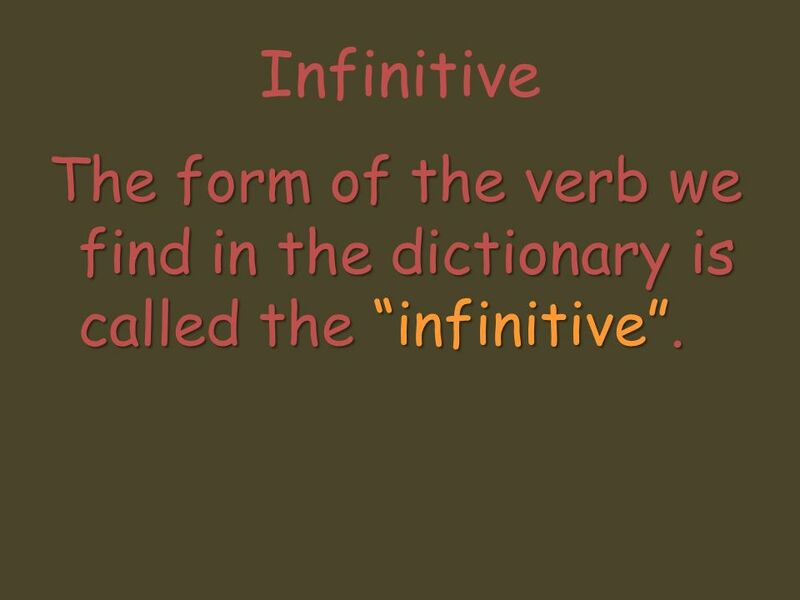 13 Infinitive The form of the verb we find in the dictionary is called the “infinitive”. 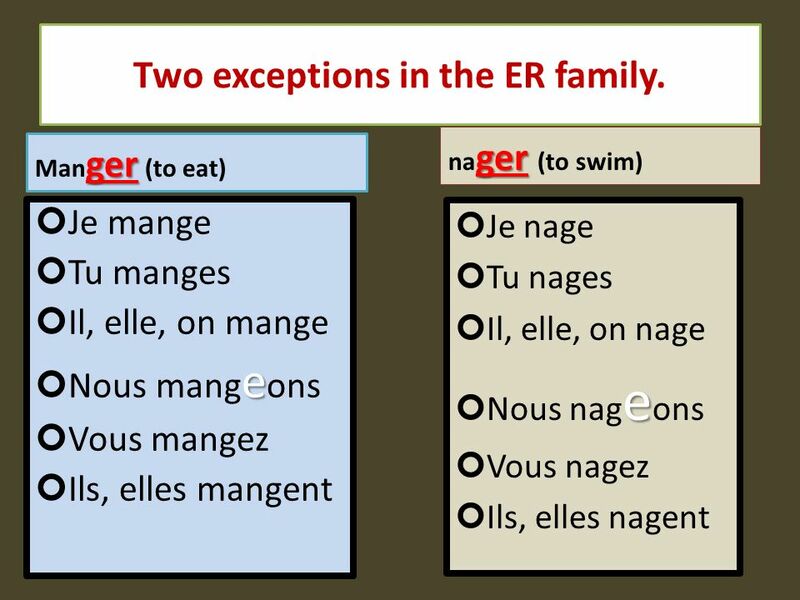 26 Two exceptions in the ER family. 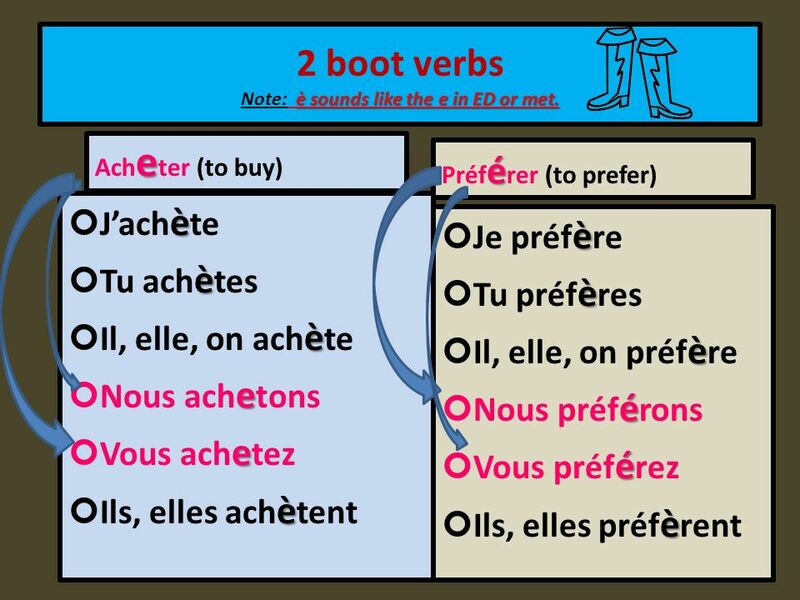 27 2 boot verbs Note: è sounds like the e in ED or met. 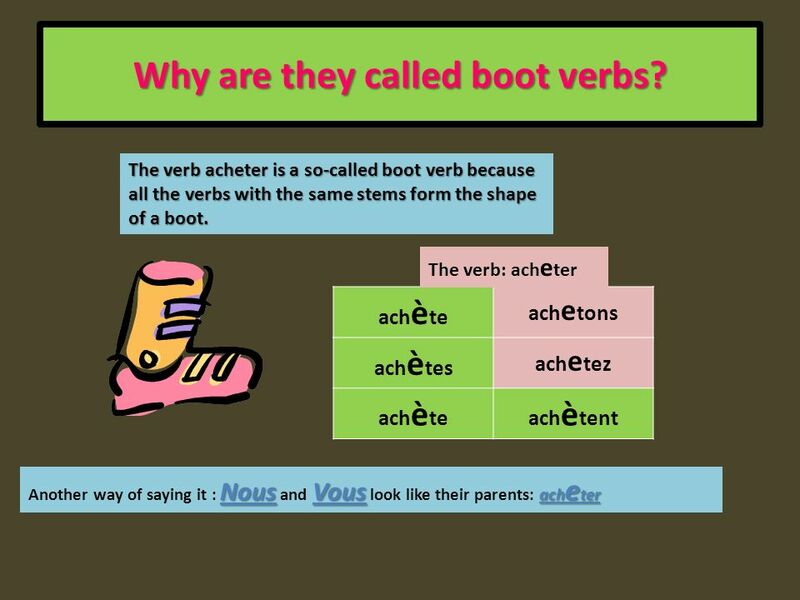 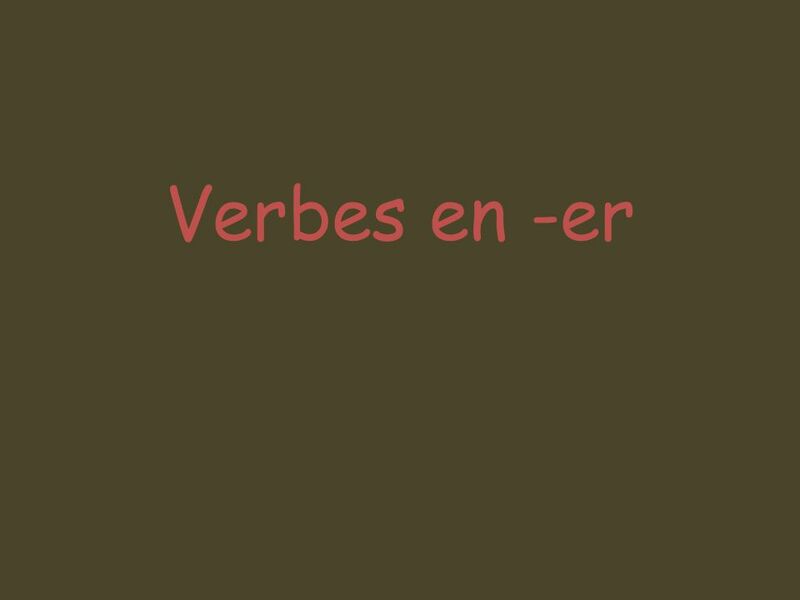 28 Why are they called boot verbs? 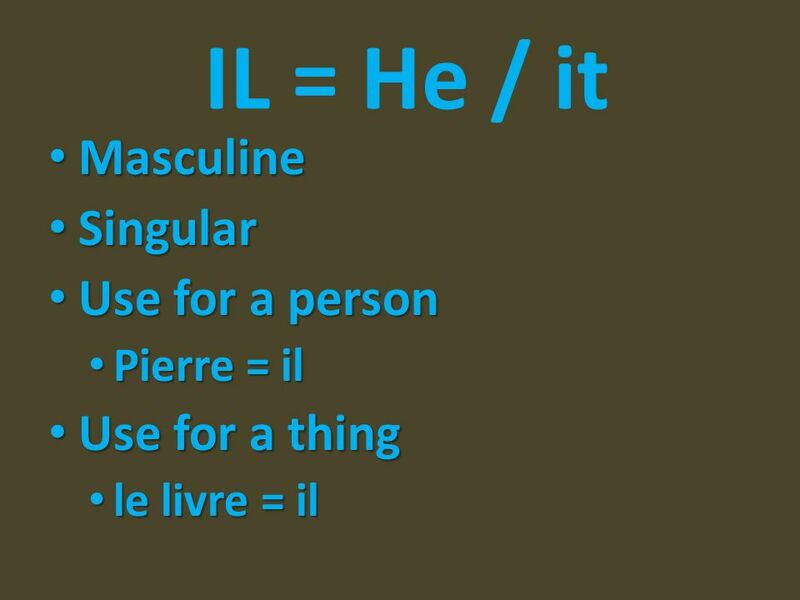 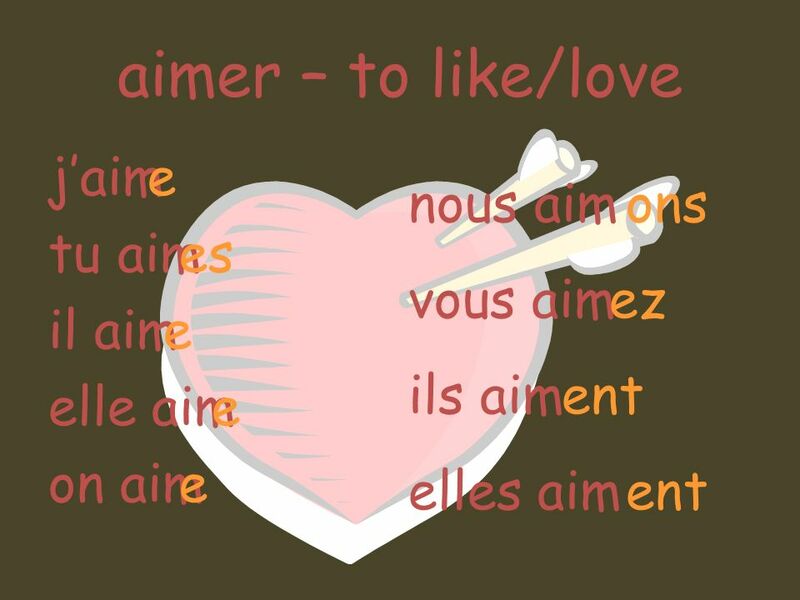 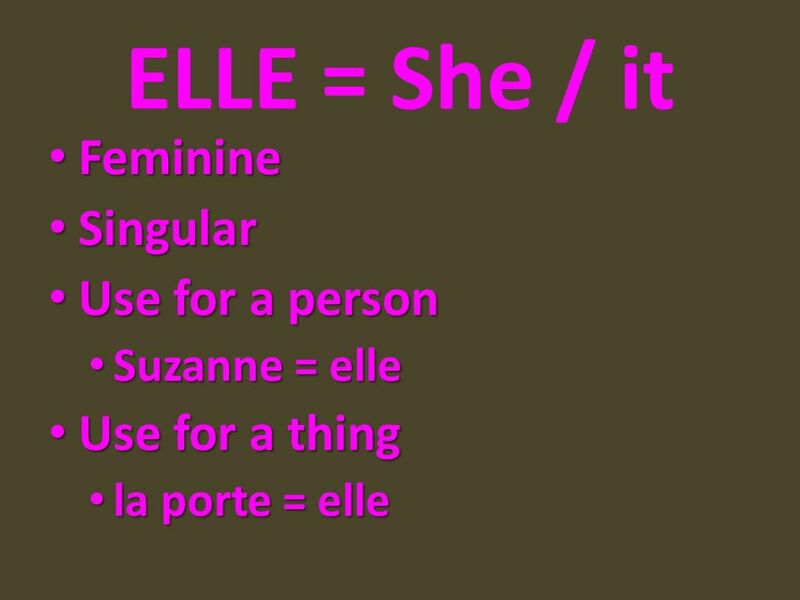 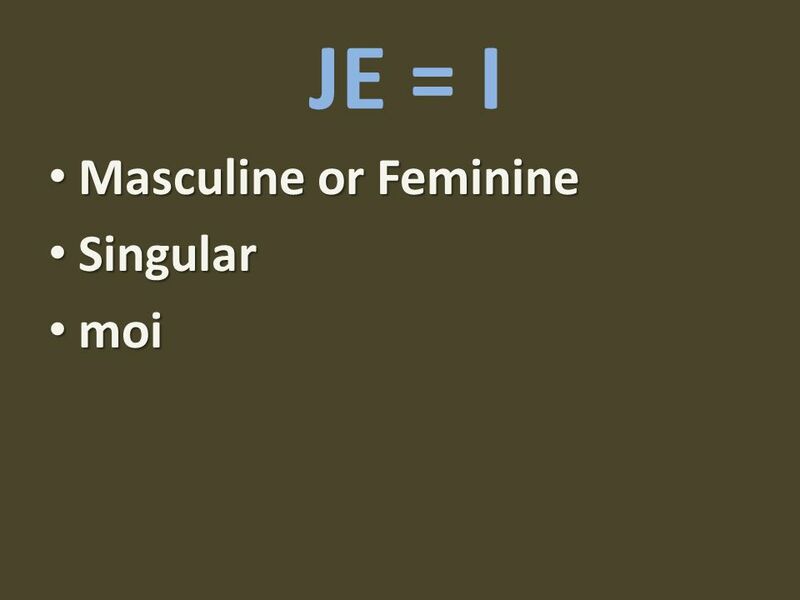 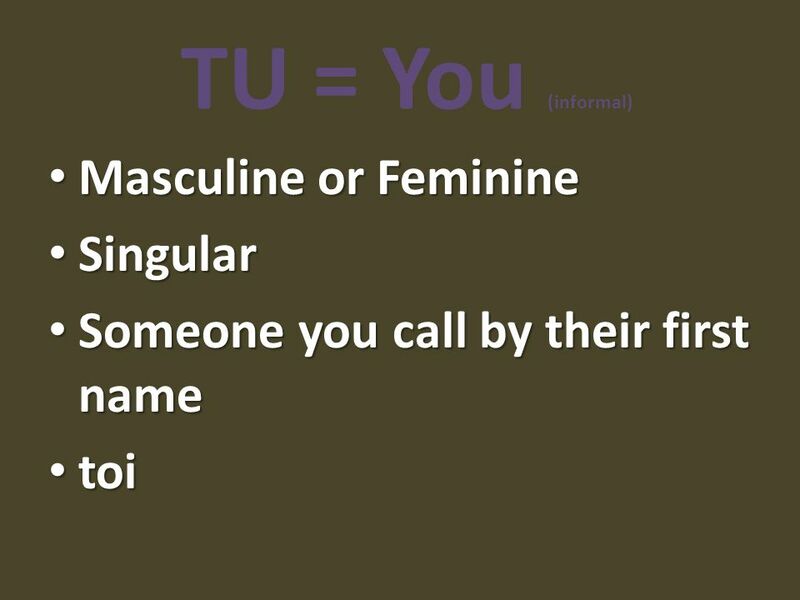 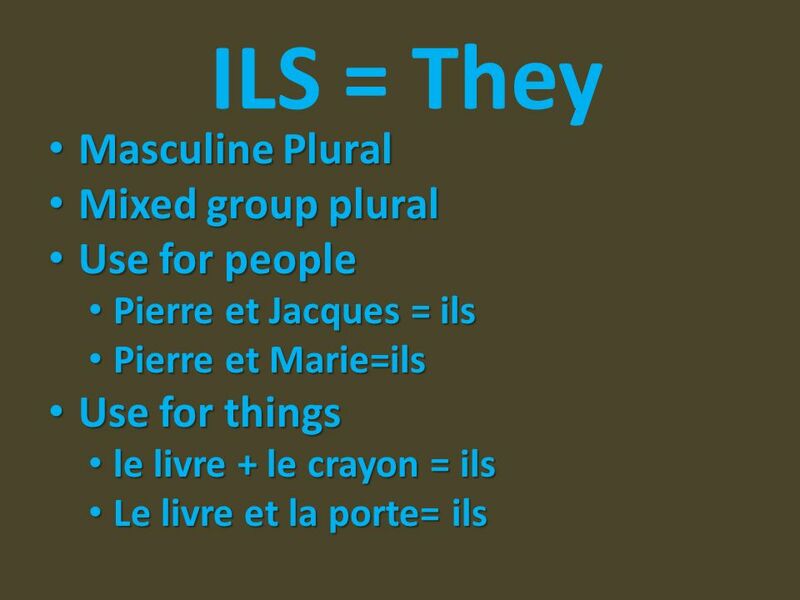 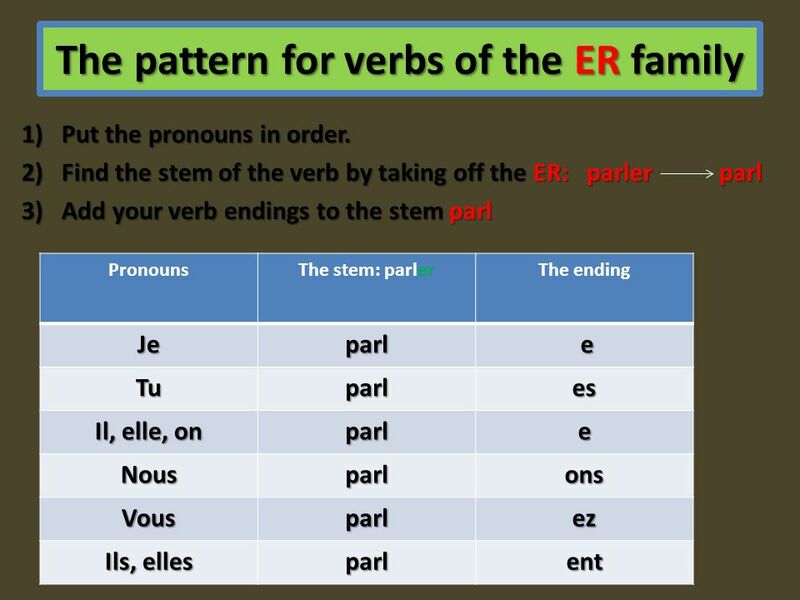 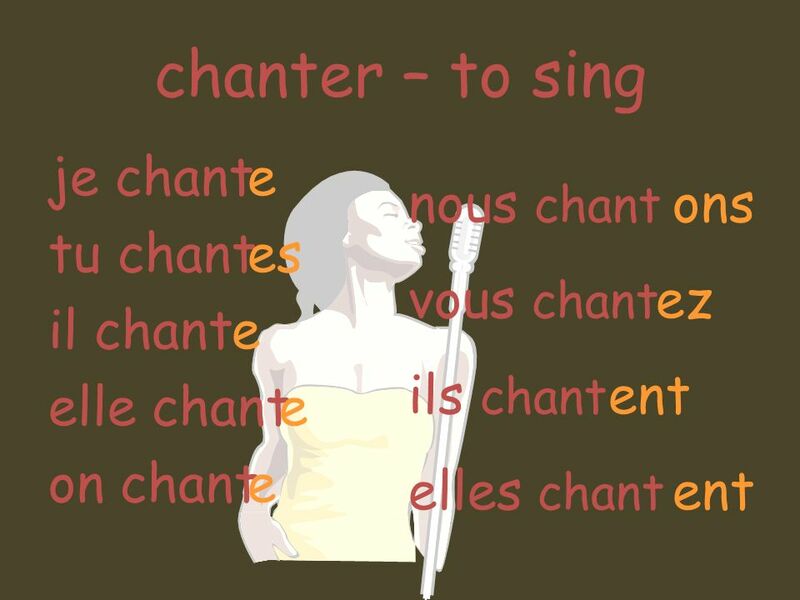 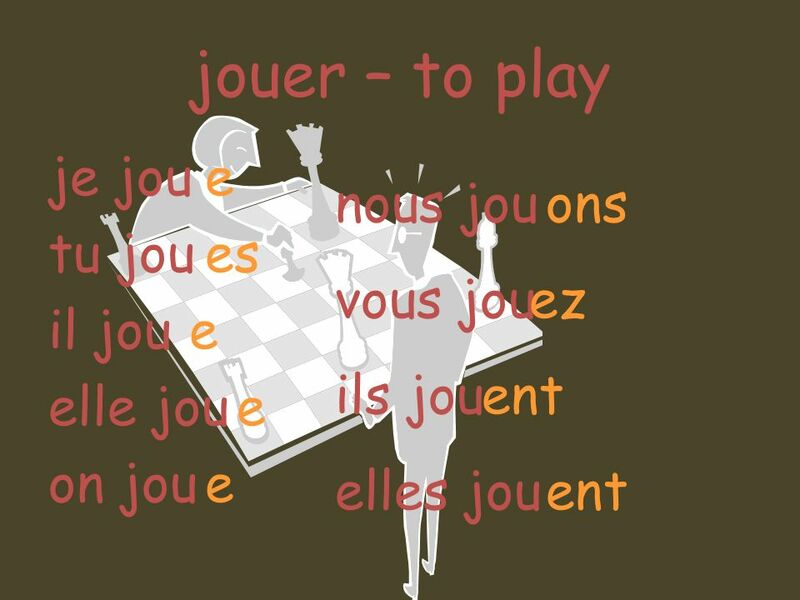 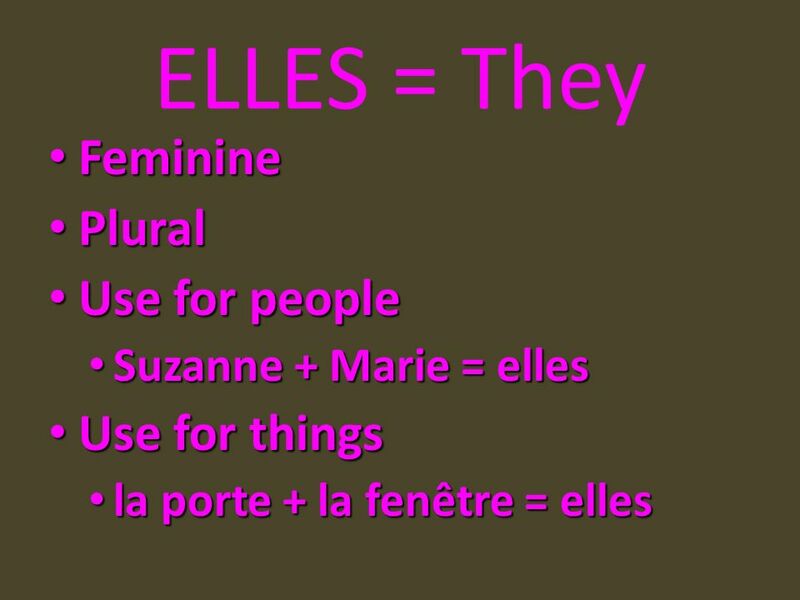 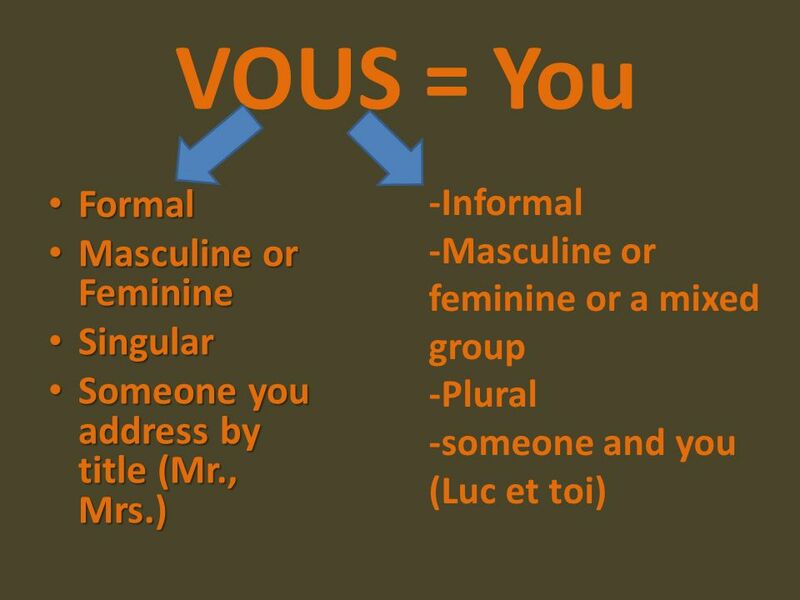 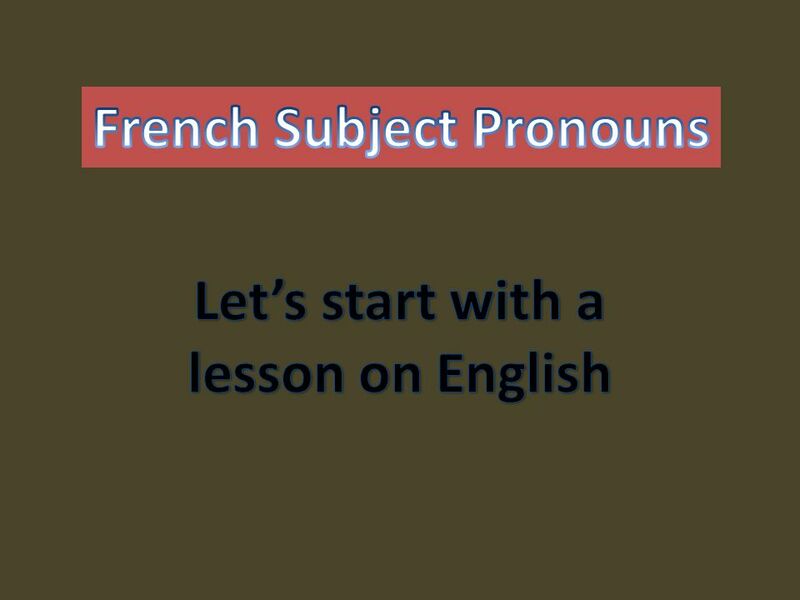 Télécharger ppt "French Subject Pronouns"
Les interrogatifs Partie E: l’inversion. 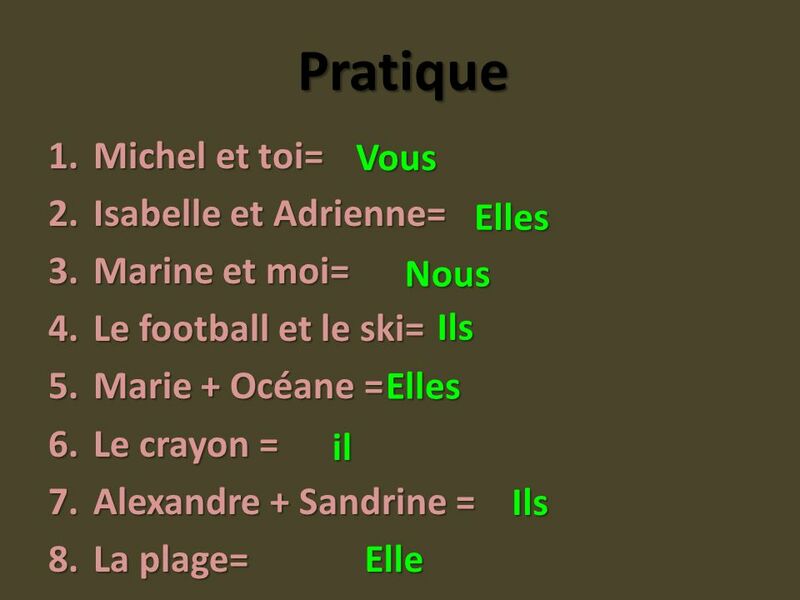 DEVOIRS: page 122-123 Ex. 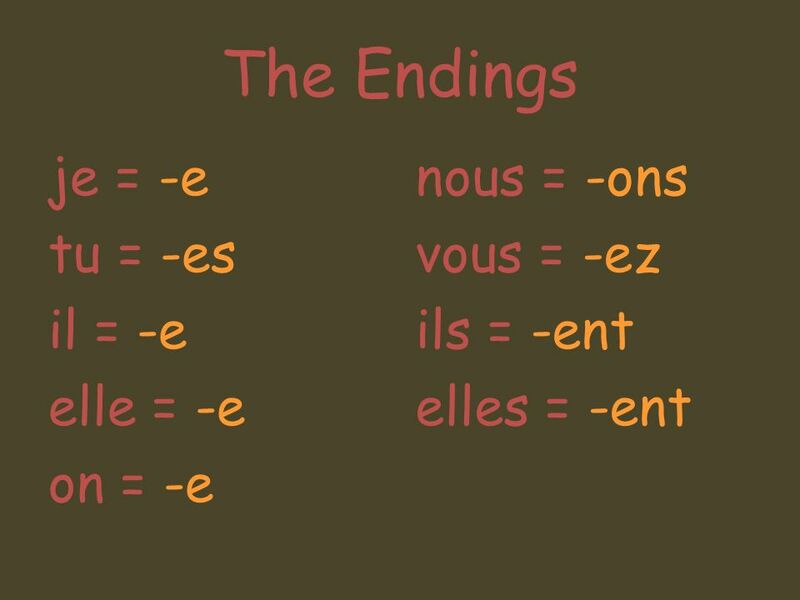 5 (questions only) 1.À qui est-ce qu’il téléphone? 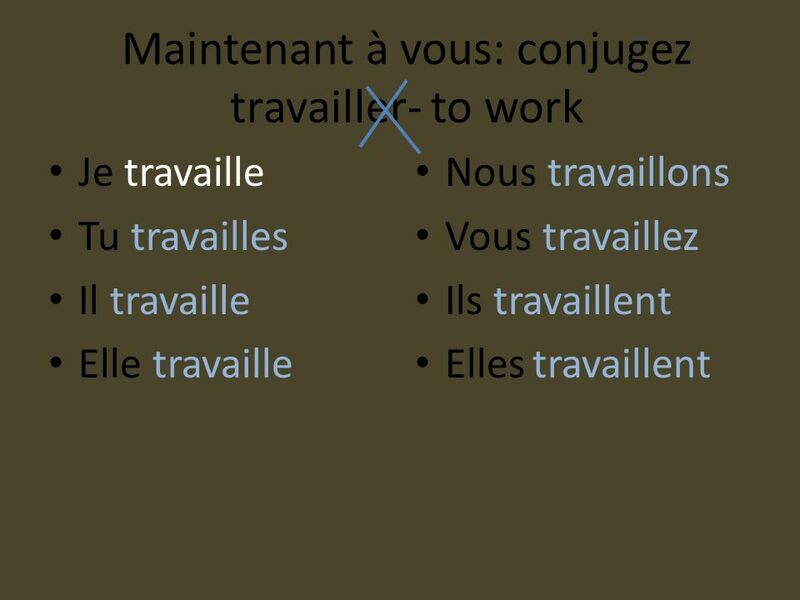 2.Avec qui est-ce qu’il étudie ?